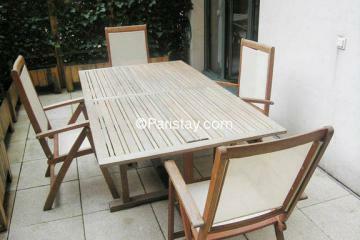 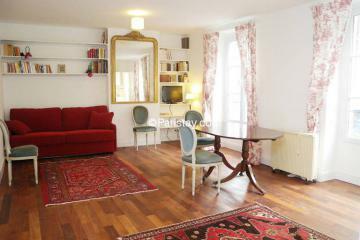 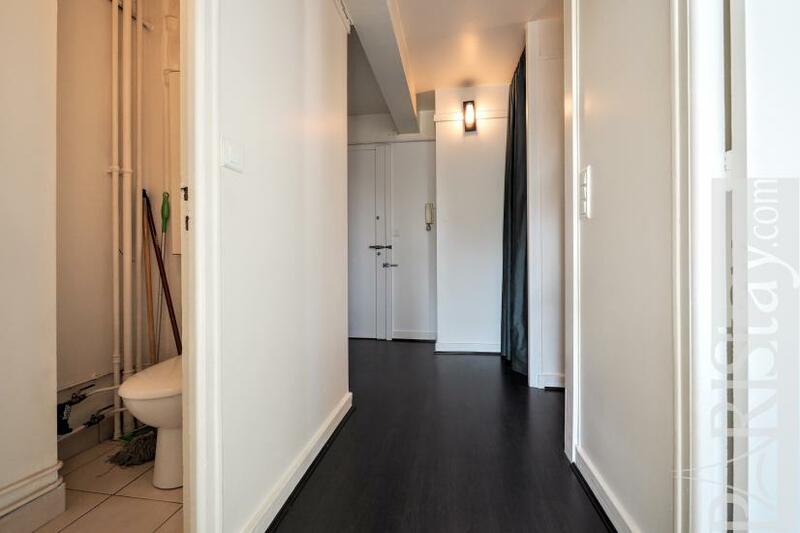 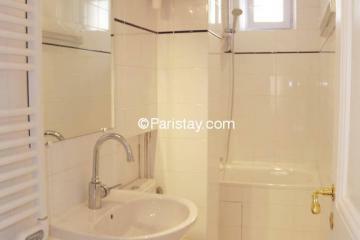 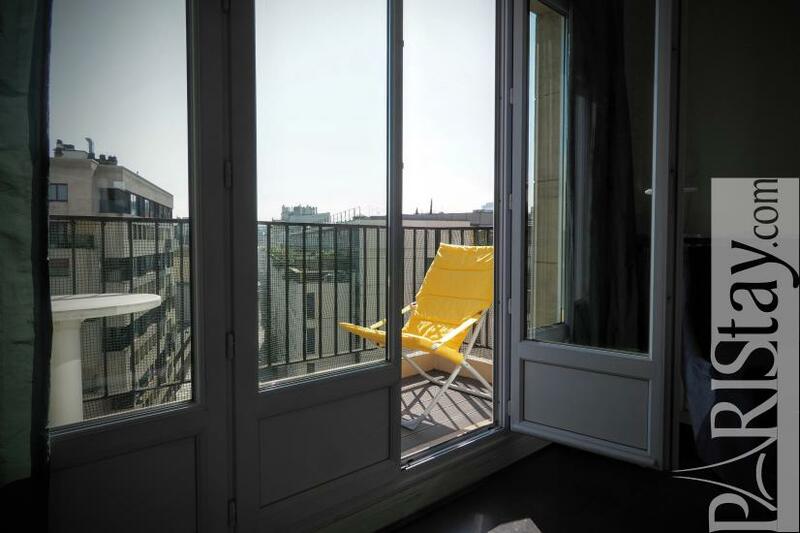 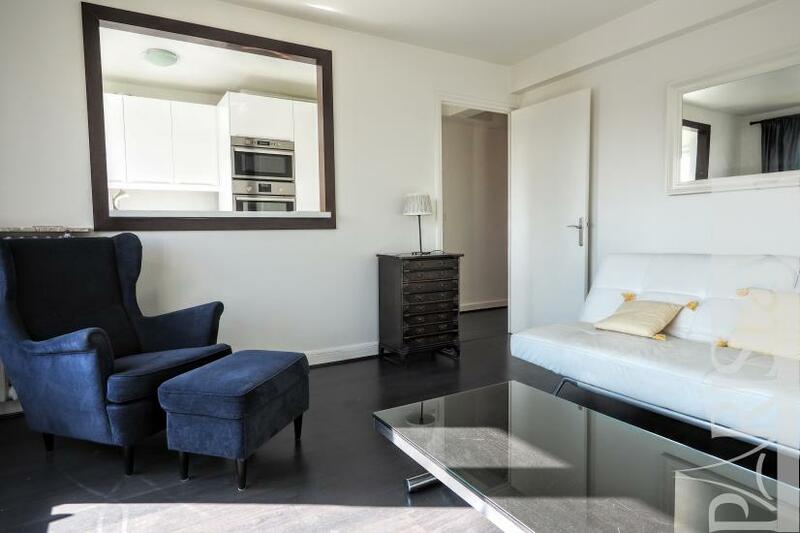 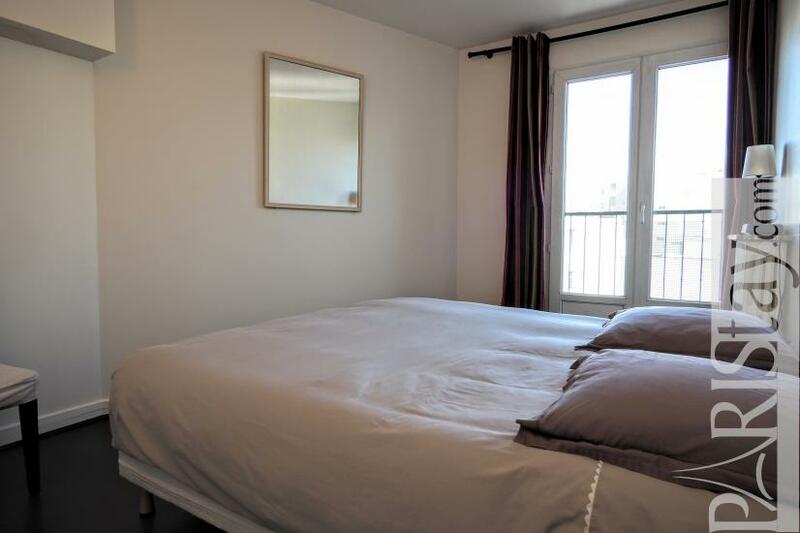 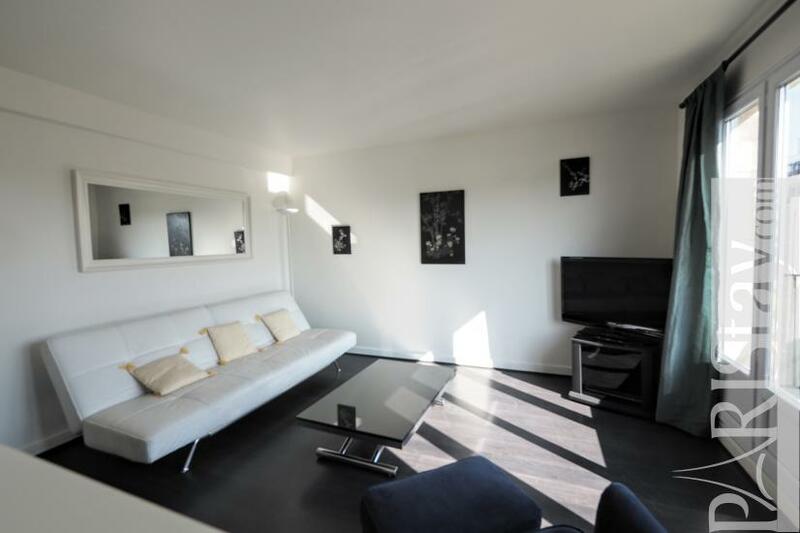 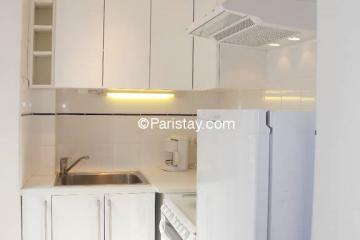 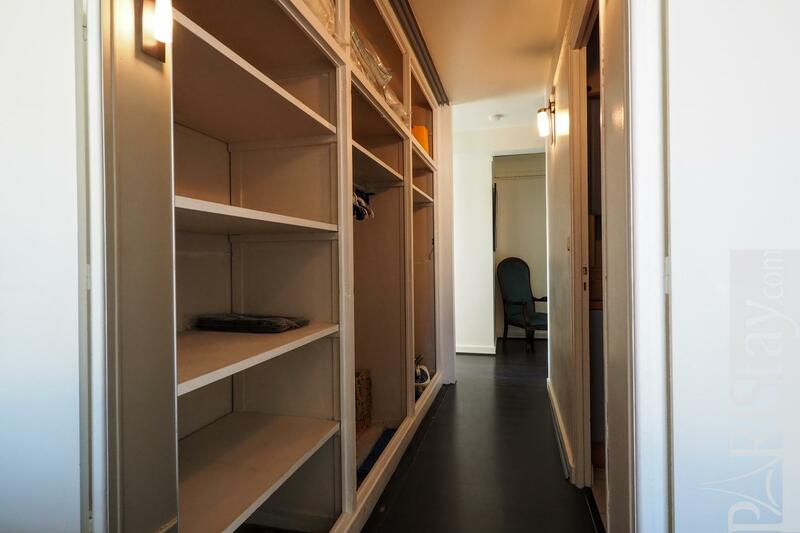 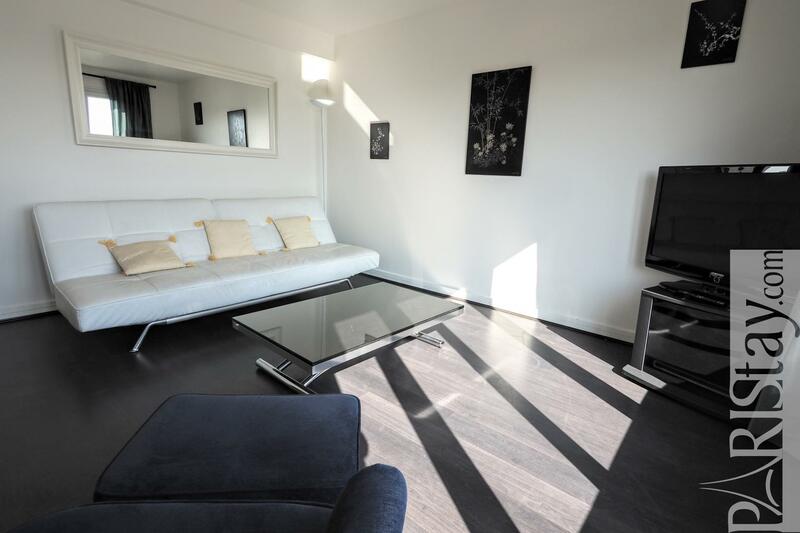 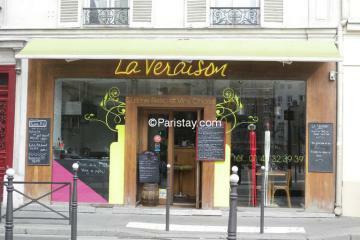 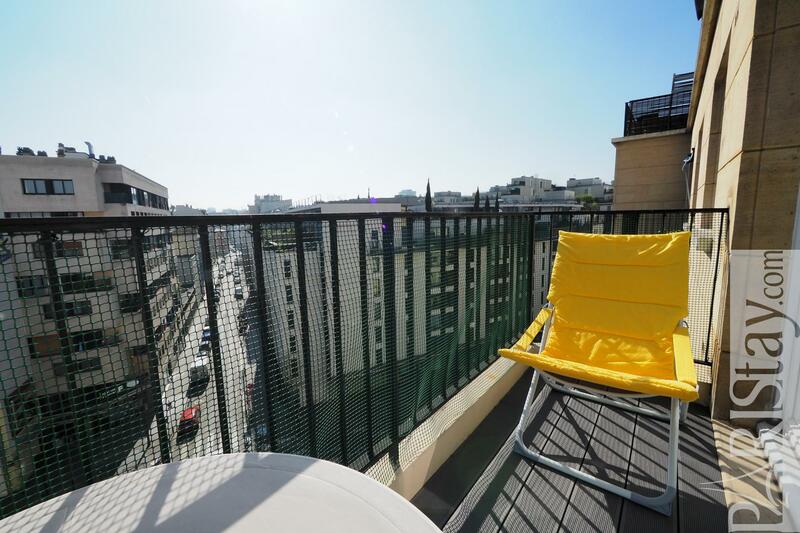 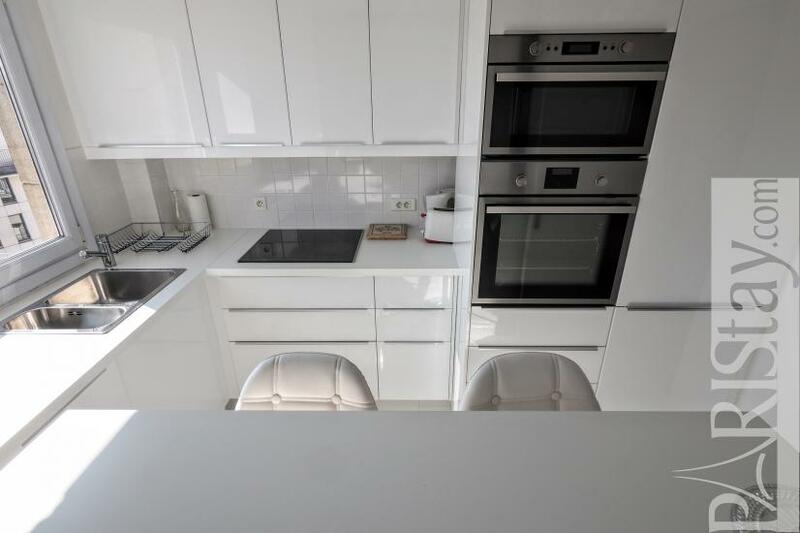 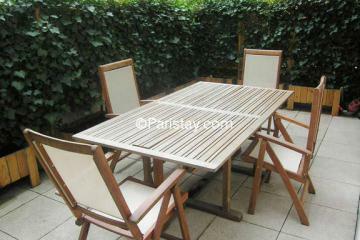 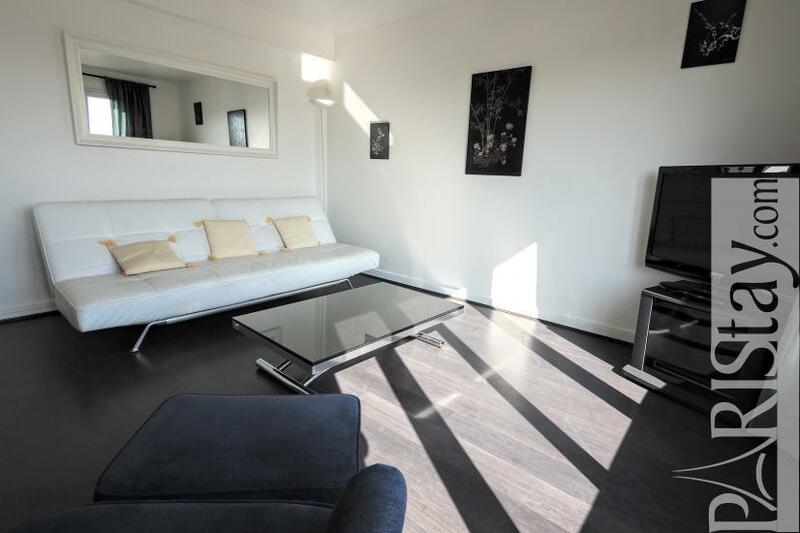 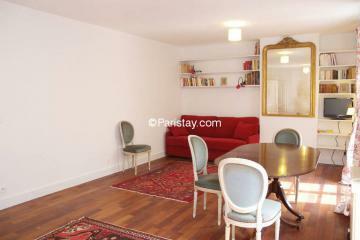 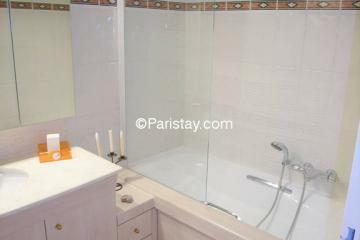 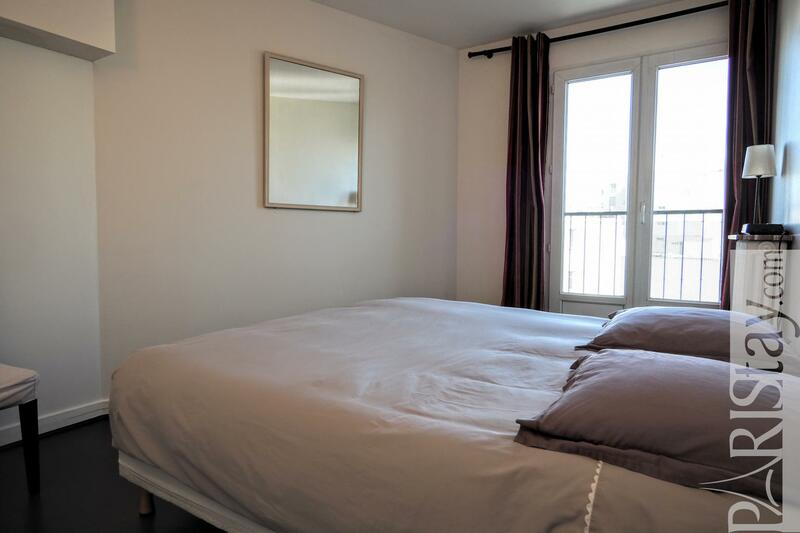 Paris 2 bedroom Apartment for rent located in the lively Convention district, 15th arrondissement. 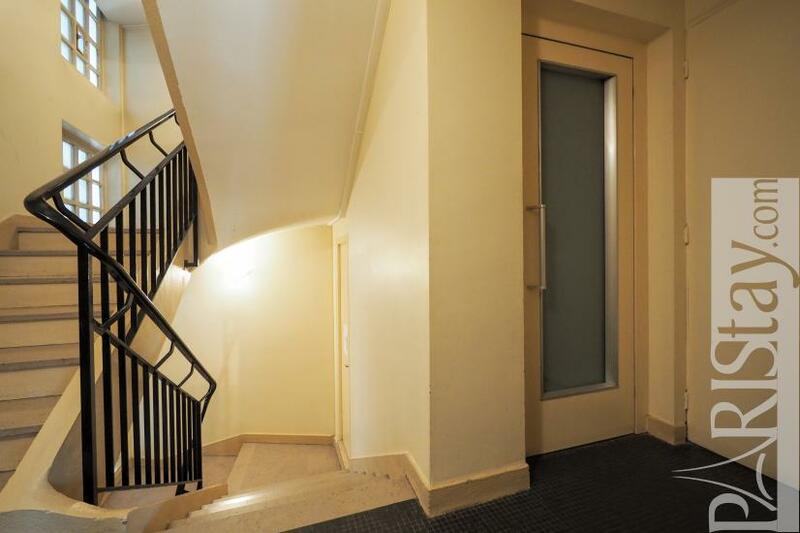 It is on 7th floor (with lift) on a quiet street of a 60's building. 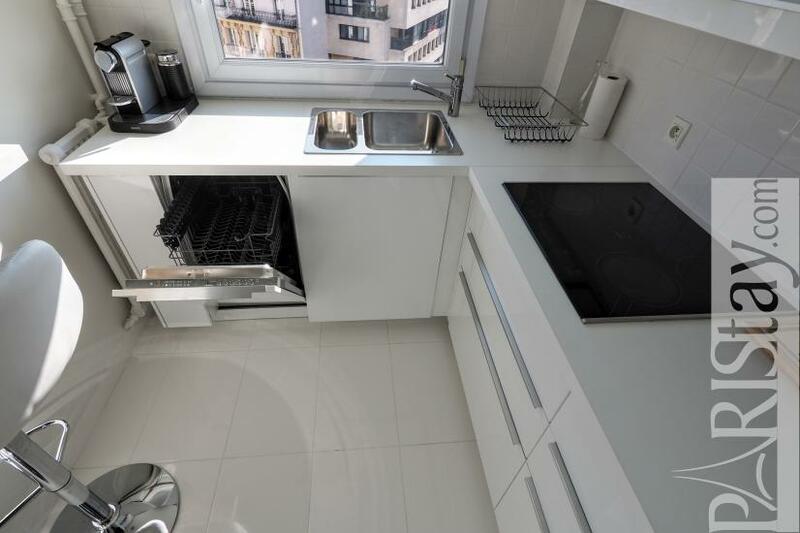 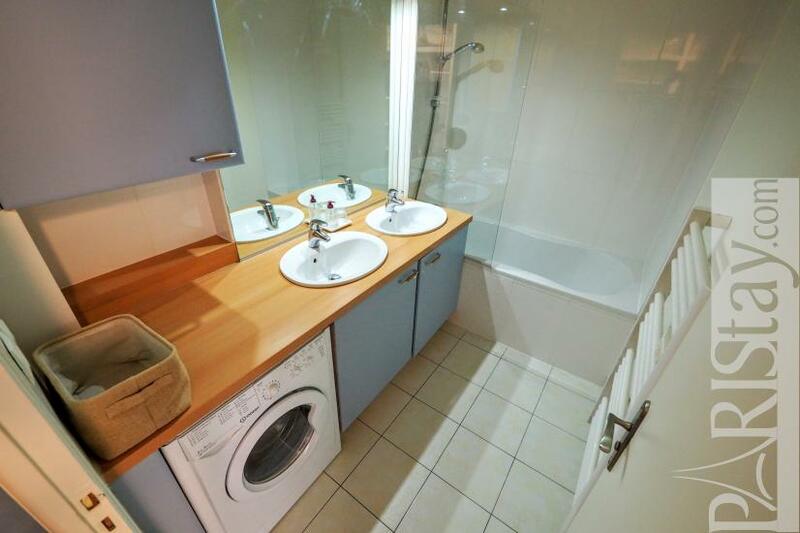 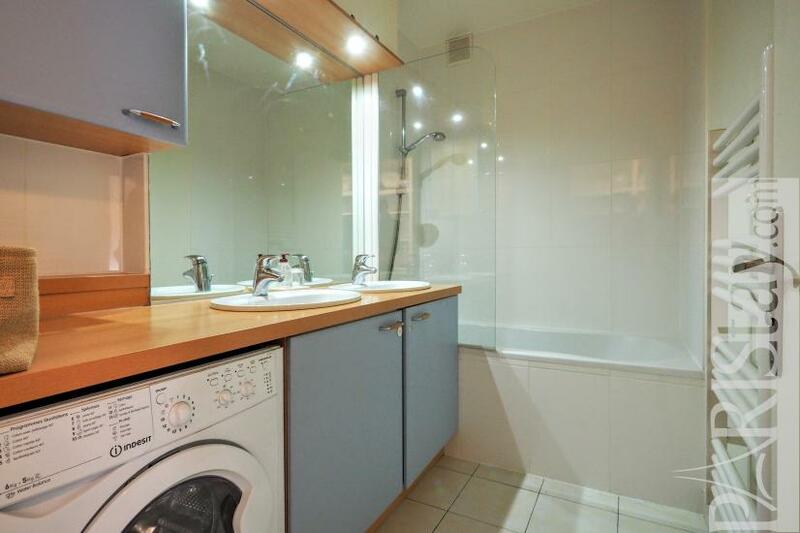 The flat has been totally and tastefully renovated with quality equipment. 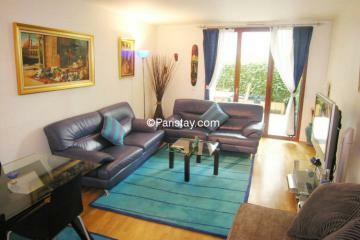 It offers a spacious and bright living room open to a south oriented balcony. 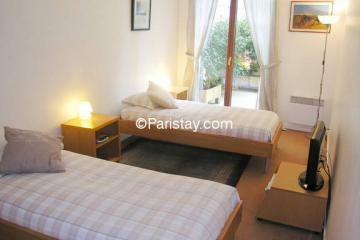 and two comfortable bedrooms with a kin,g size bed. 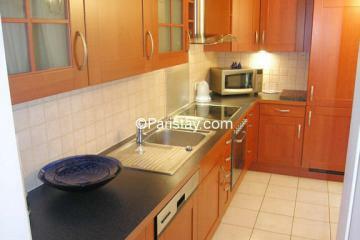 There is a fully equipped kitchen with bar (Oven, micro, dishwasher...). 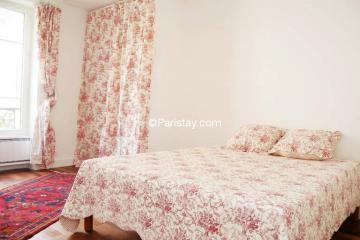 The apartment is available for long term stay in Paris. 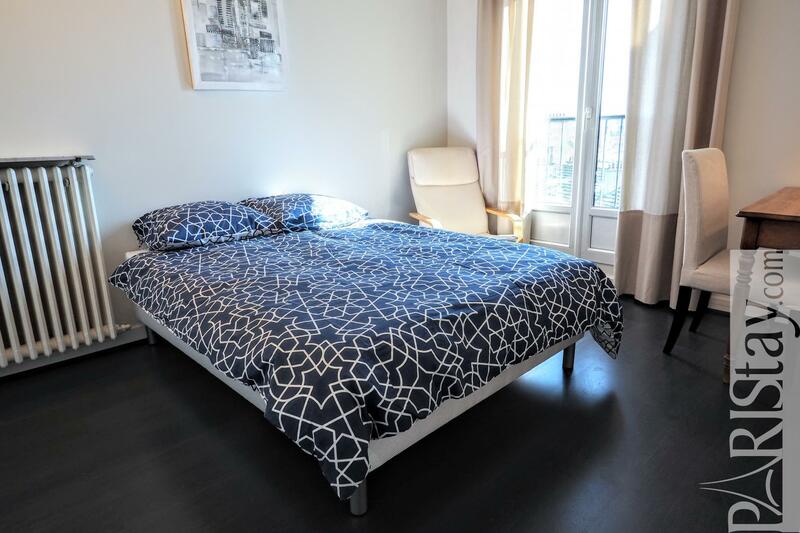 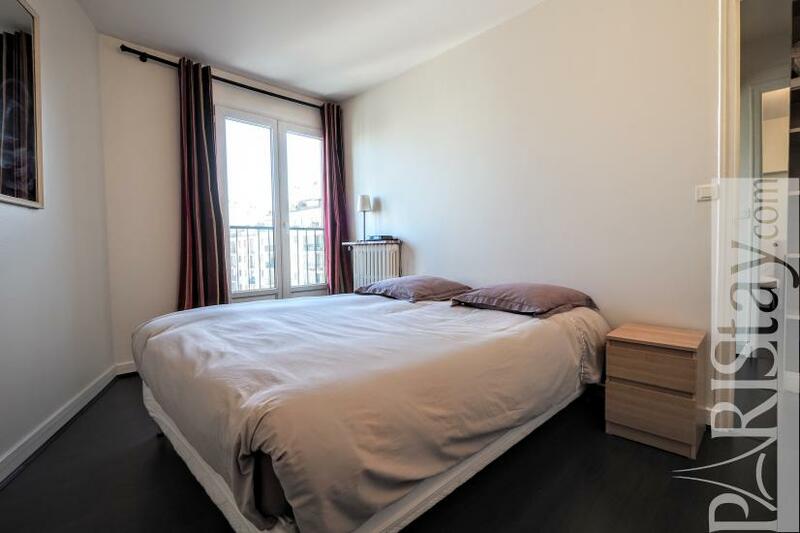 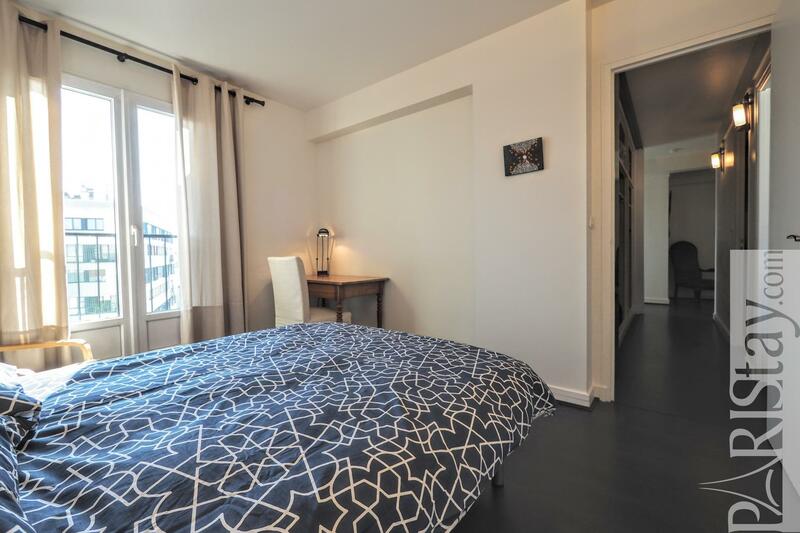 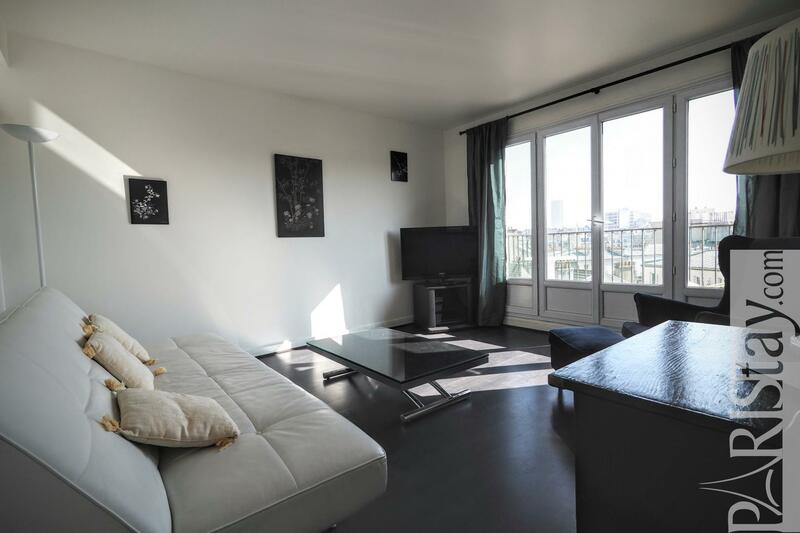 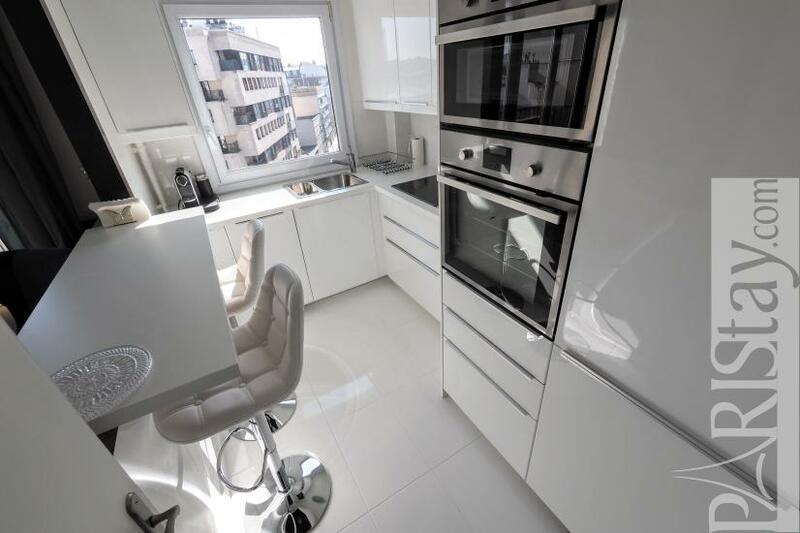 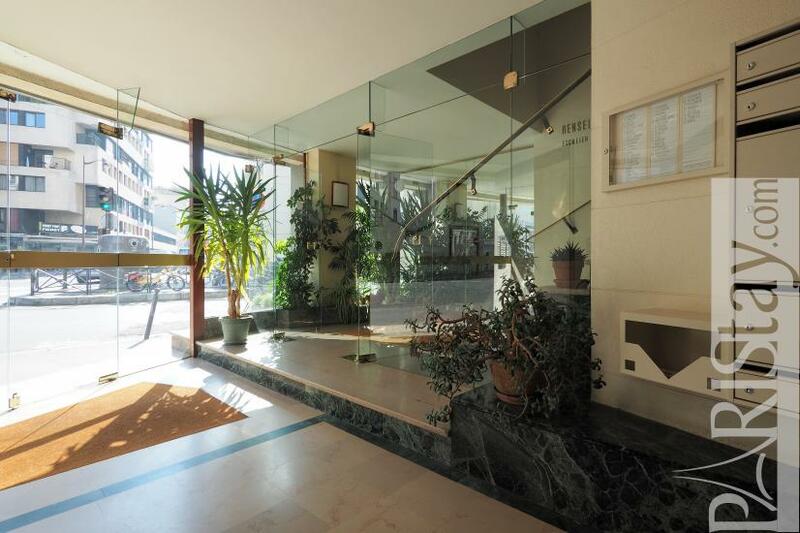 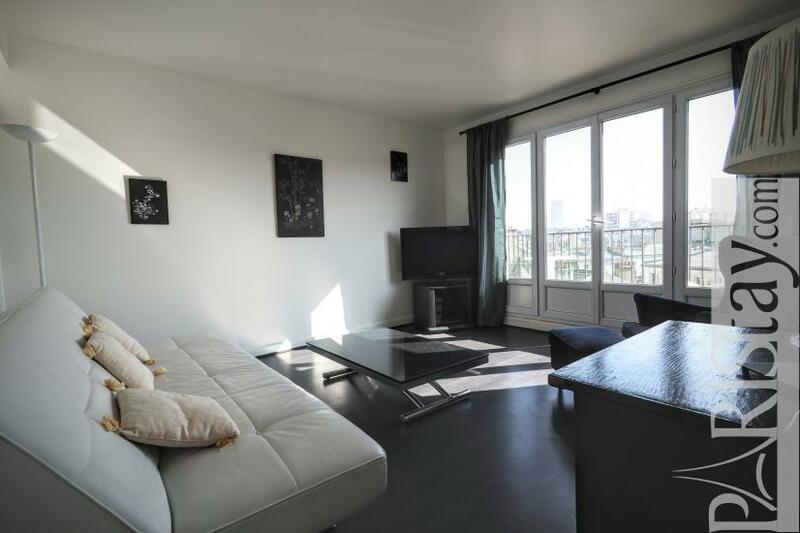 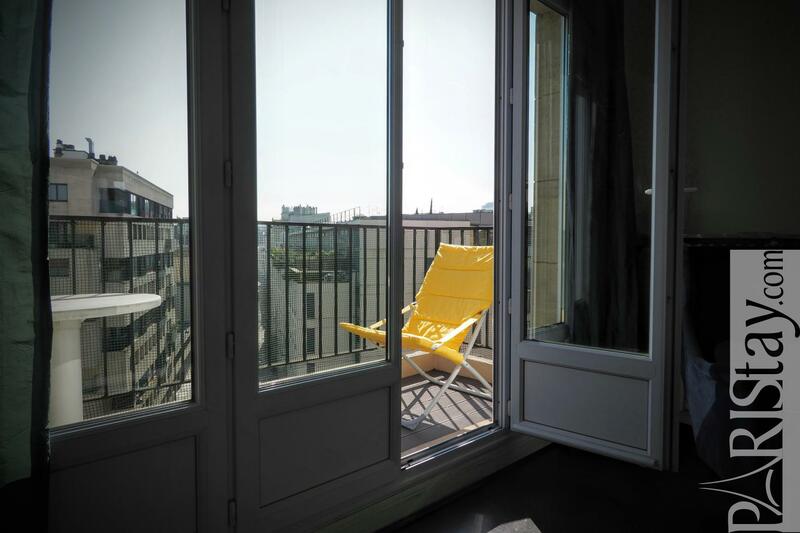 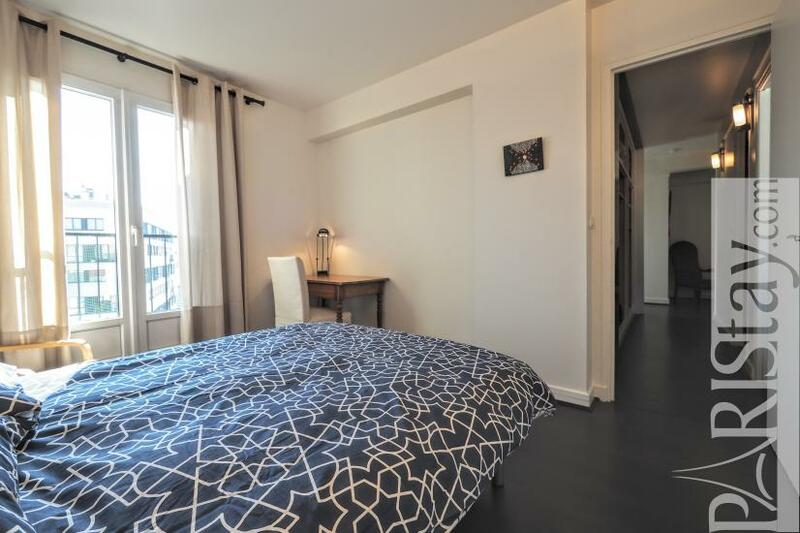 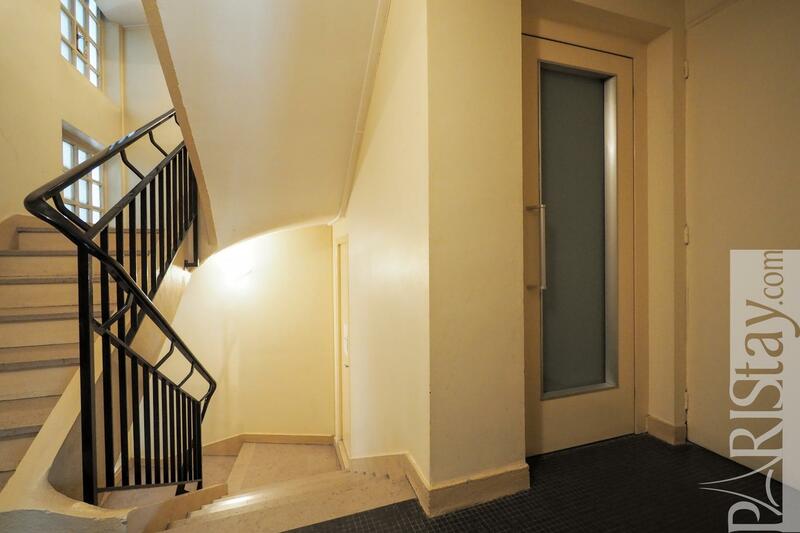 7 rd floor, with Lift, 2 bedrooms Appartement, furnished, Approx: 63m² / 677 Sq.Ft.